$5.00 from the sale of each CD will be donated to the National Butterfly Center which is dedicated to the conservation and study of wild butterflies. Dave Hanson is a retired educator living in Mission, TX. His combined love for both nature and photography has been a driving force in his life for almost all of his life. 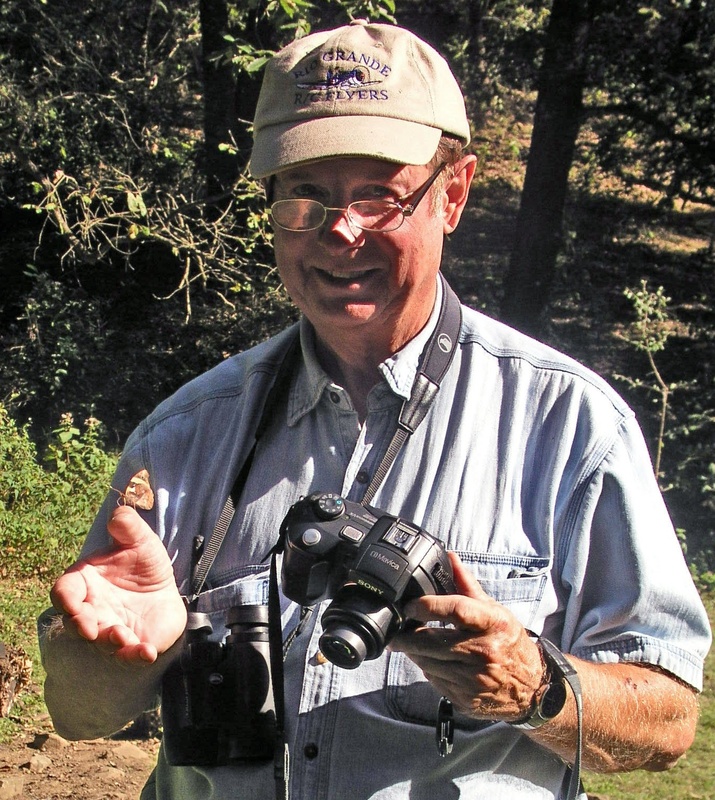 Dave has a Master's Degree in Audio-Visual Communications and has been an avid birder for over 55 years. 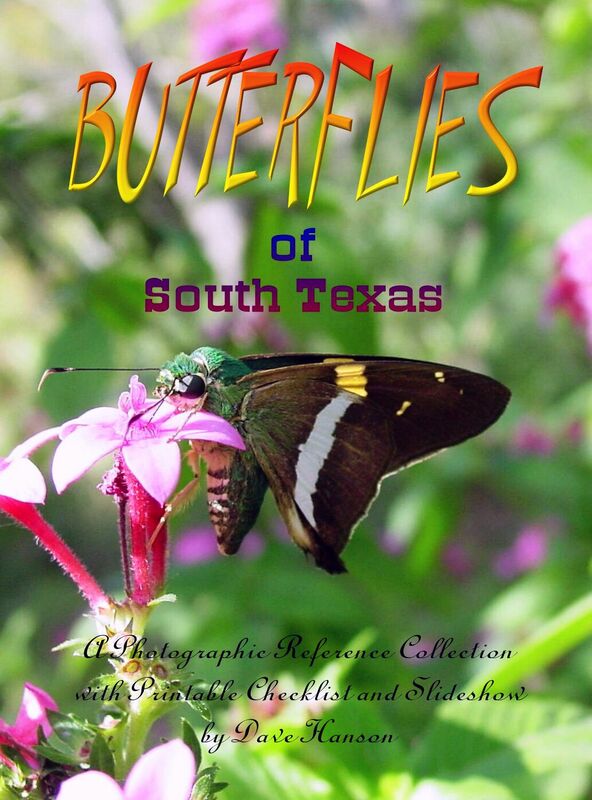 In 2001 he became interested in butterflies and since then has taken nearly 15,000 digital photos of over 200 species in the Lower Rio Grande Valley. Dave is a member of NABA and also supports most of the other nature venues in the Valley through membership and volunteer work. His other interests include Ham Radio, R/C flying, and Astronomy. An essential field guide for South Texas by Jim Brock and Kenn Kaufman. 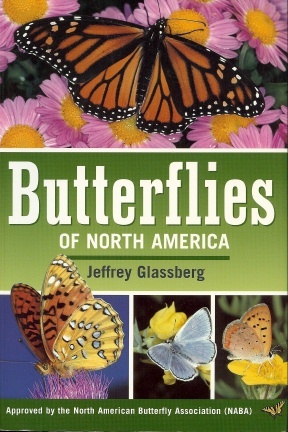 Includes more than 2,300 images of butterflies, pictorial table of contents, and range maps showing where each species is common or rare. 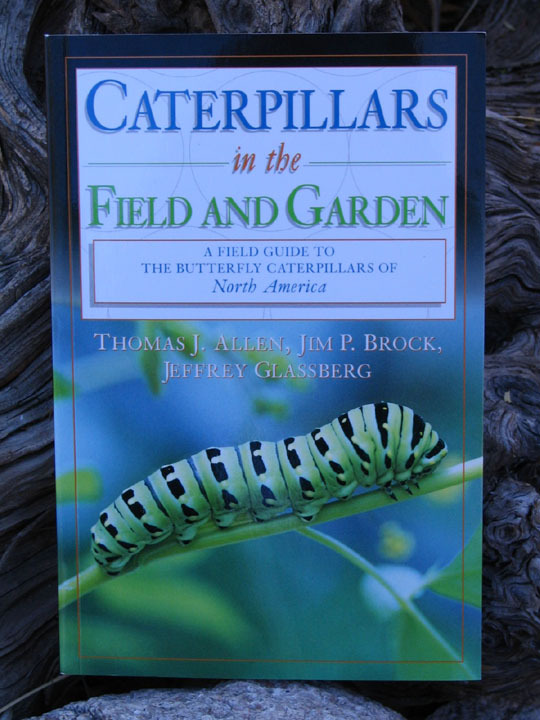 A field guide to the butterfly caterpillars of North America by Thomas J. Allen, Jim P. Brock, and Jeffrey Glassberg. . The first and only comprehensive guide that contains all the information necessary to find and identify these marvelous creatures. Gardeners will learn how to distinguish between the caterpillar that may one day become a beautiful butterfly and the moth larvae that will destroy garden plants. Learn about butterfly biology, butterfly gardening, and view color range maps which show where each species occurs. This regional guide by Roland H. Wauer is for everyone. 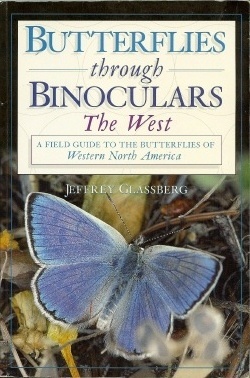 Contains a quick index at the back of the book, a separate index for common and scientific names, color coding of families, and the name of each butterfly beside the page number making finding species easy. 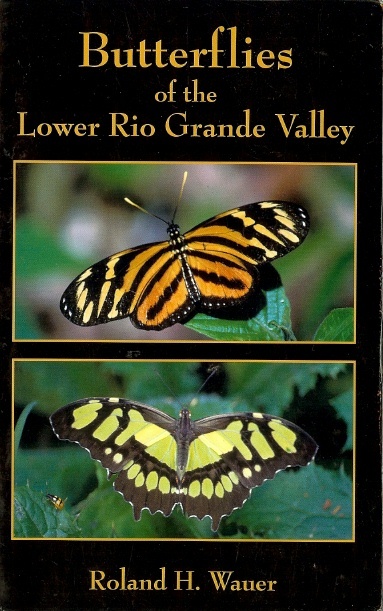 Covers nearly 300 species that have been recorded in the Lower Rio Grande Valley of South Texas including over half of them "specialties" that do not normally occur elsewhere in the U.S.
A field guide to the butterflies of Western North America by Jeffrey Glassberg. Combines over 1,000 excellent photographs of living butterflies in their natural settings with the traditional field guide format. 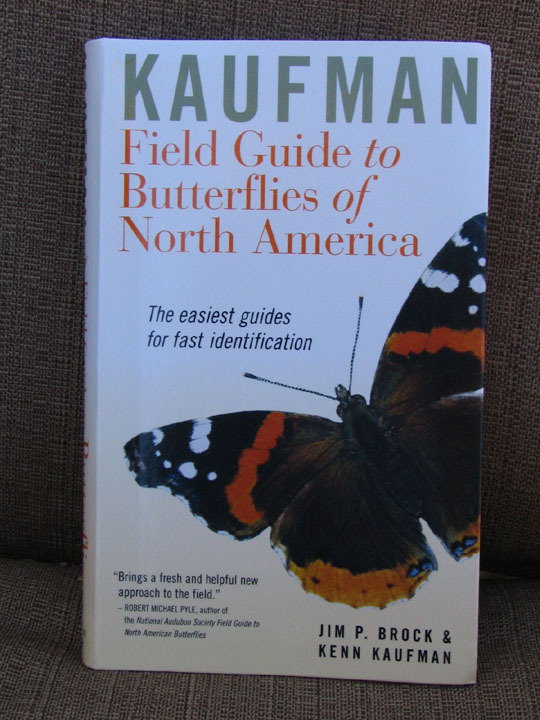 Shows how to identify and locate all the butterflies found in the western United States (including Hawaii) and southeastern Canada. Offers advice on photography and binoculars. Emphasizes conservation over collection and includes range maps, advice on foodplants, gardening, and flight times. ZipcodeZoo.com , the BayScience Foundation and David Stang . Try their Butterfly Finder to help identify a butterfly you've seen.